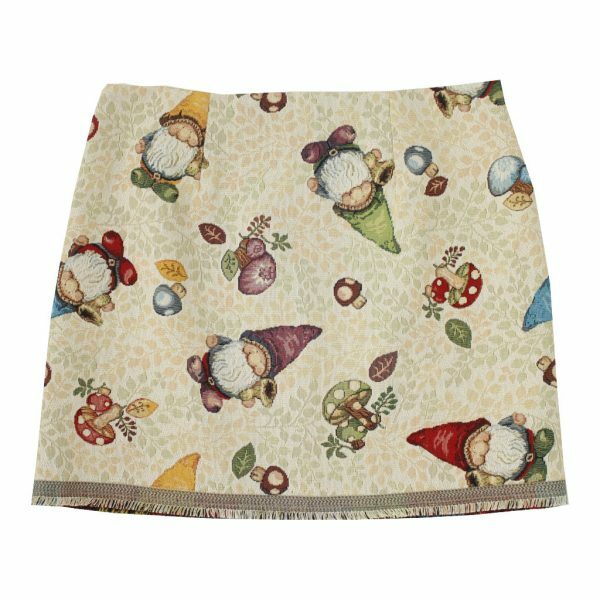 Miniskirt with cute dwarf pattern. 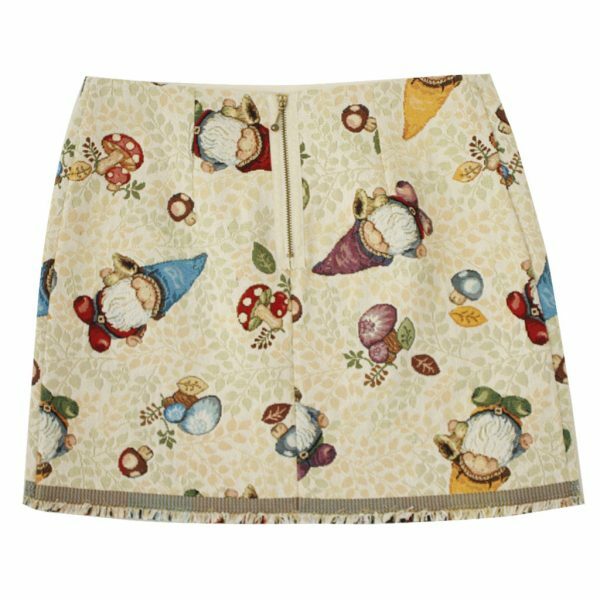 Cute miniskirt with dwarf pattern, lined with pearl white silk. Zipper closing in the back. Hem with short fringes. 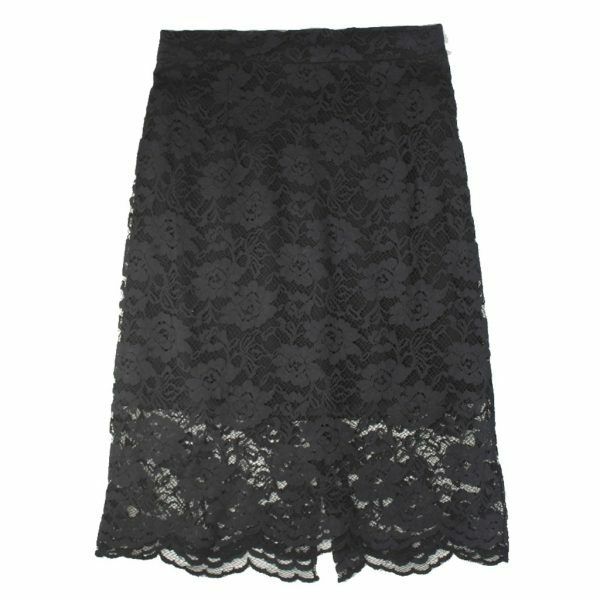 Match the skirt with shirt of the same pattern.